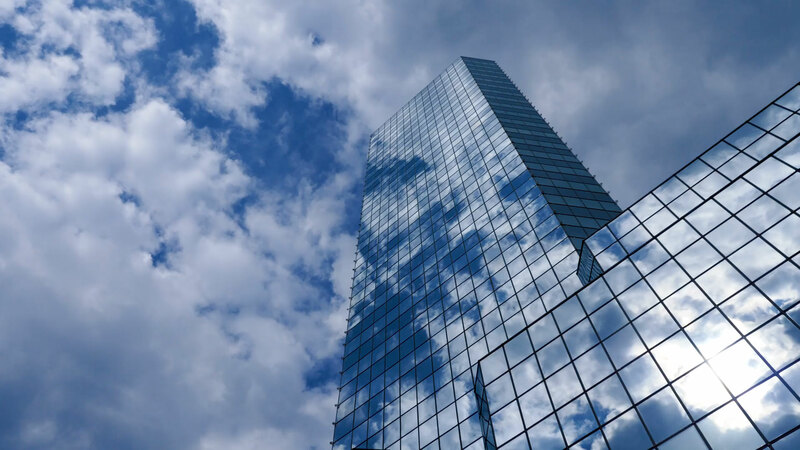 Imagine how your business could benefit by tracking employees, assets and energy use? Imagine being able to control your environment with the push of a button. All of this technology exists today, let us show you how it can work for you. Without a properly installed and managed infrastructure, communication breaks down and business opportunities are missed. Our designs and installations ensure our clients get information in real time. 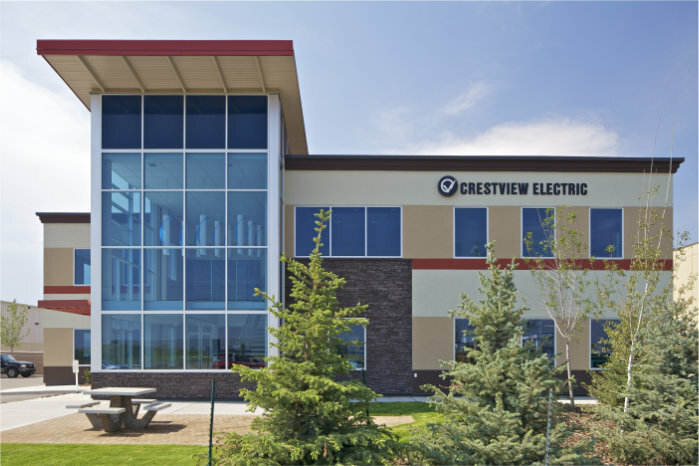 Crestview Building Technologies’ clients rely on us to provide truly open solutions for a solid foundation that supports and evolves with the life cycle of their building systems.